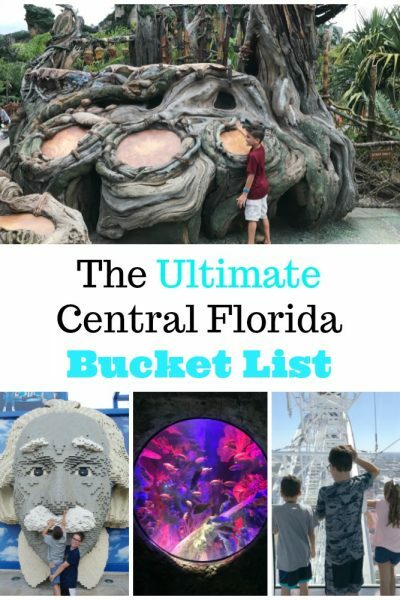 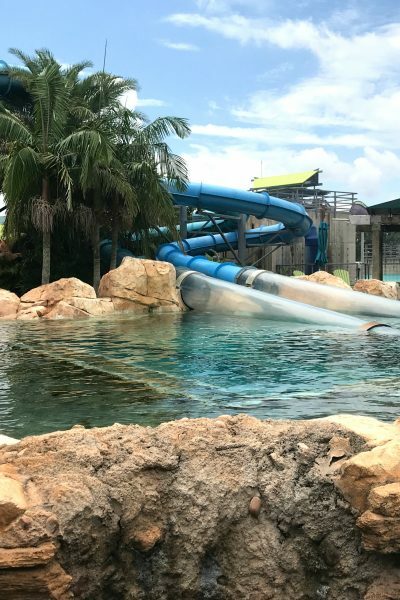 Top 8 Water Parks in Florida for Cooling Off from the Hot Florida Sun! 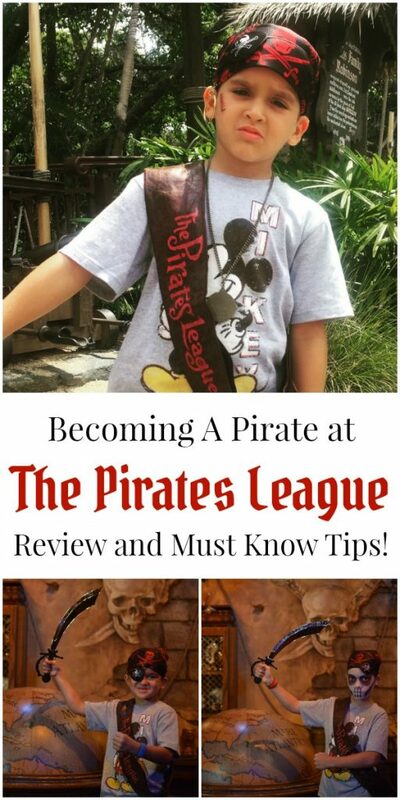 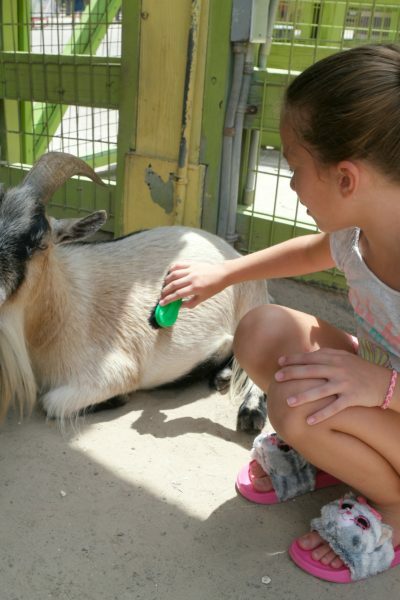 Guide to Zoo Tampa including the New Roaring Springs Ride! 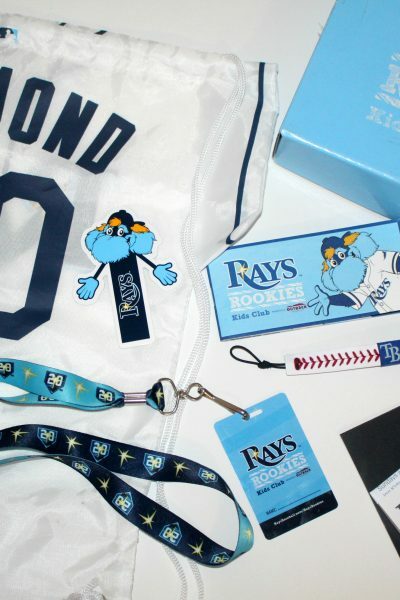 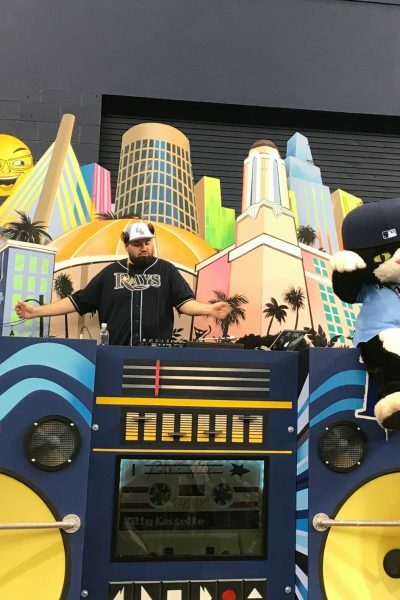 Tampa Bay Rays Rookies Kids Club for Little Rays Fans! 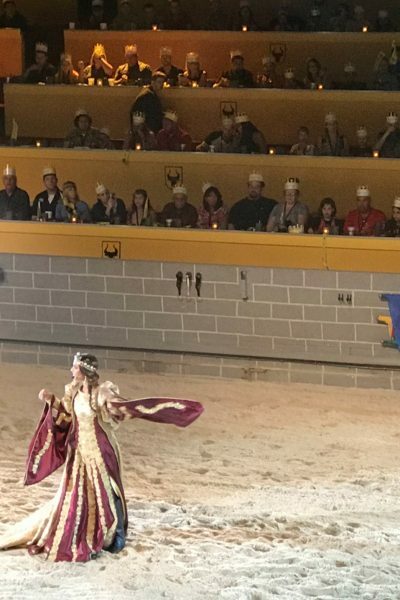 There’s a New Ruler at Medieval Times Orlando, The Queen! 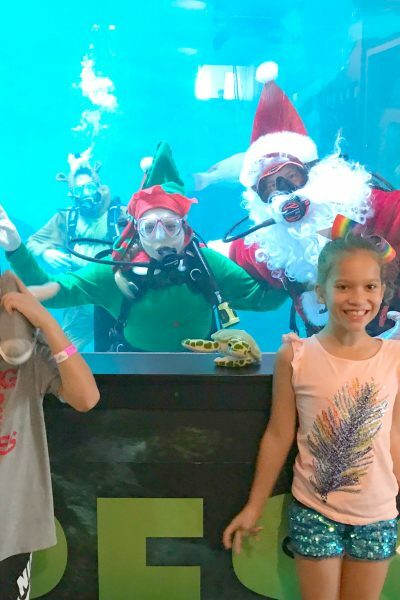 Winter’s Wonderland & Sea of Lights with Coca-Cola Florida and the Clearwater Marine Aquarium! 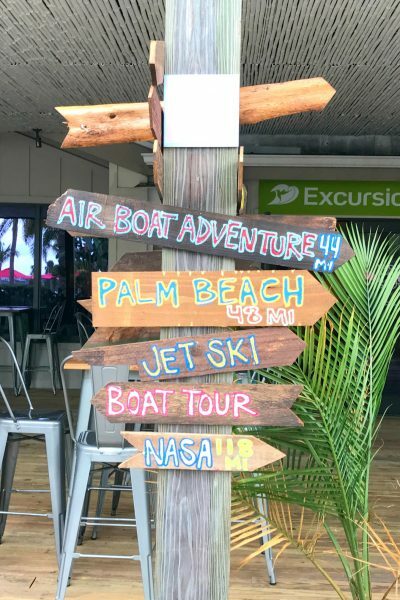 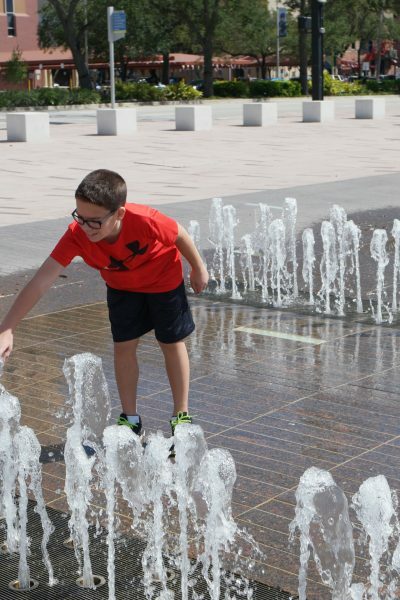 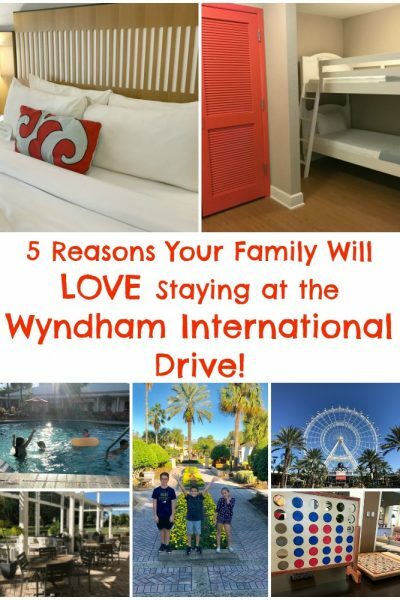 5 Reasons Your Family Will Love Staying at the Wyndham International Drive! 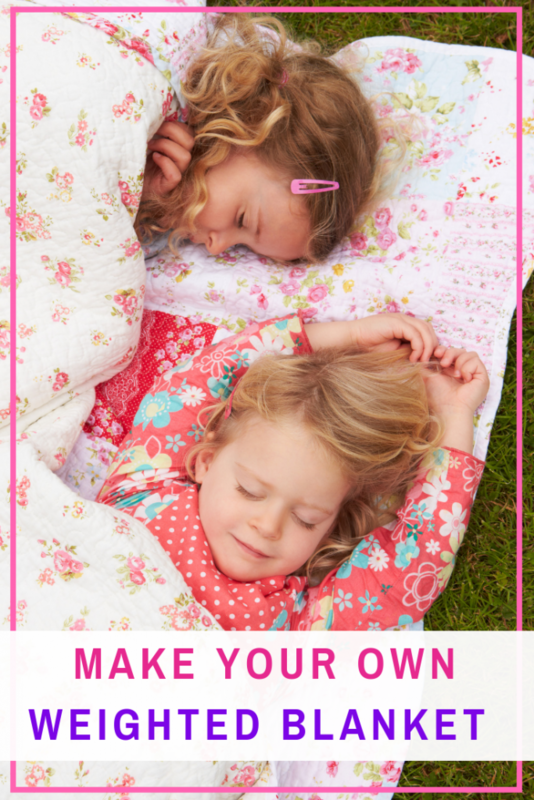 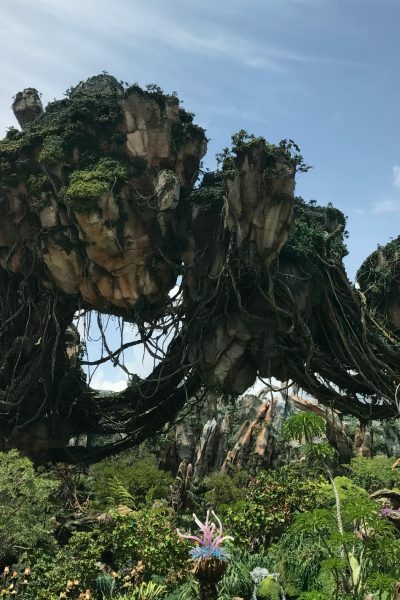 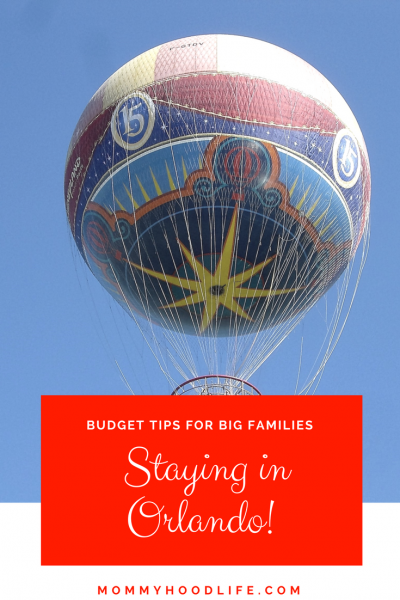 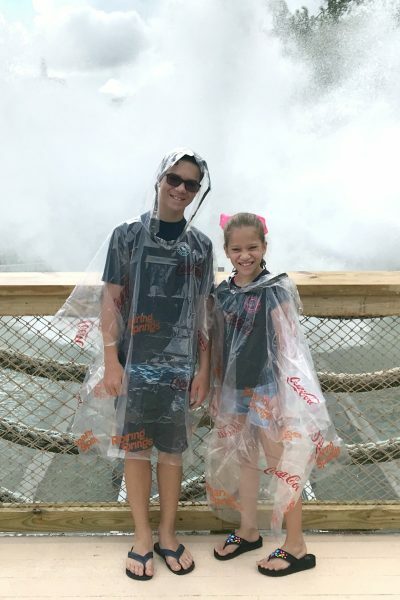 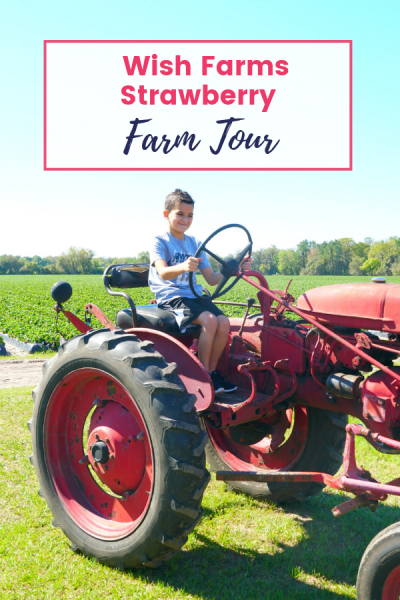 How I Saved Money on My Orlando Family Road Trip! 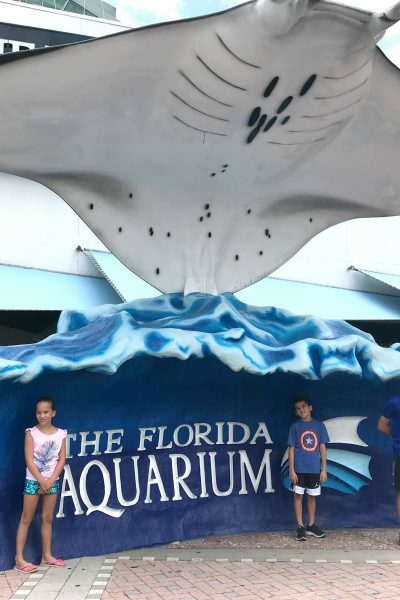 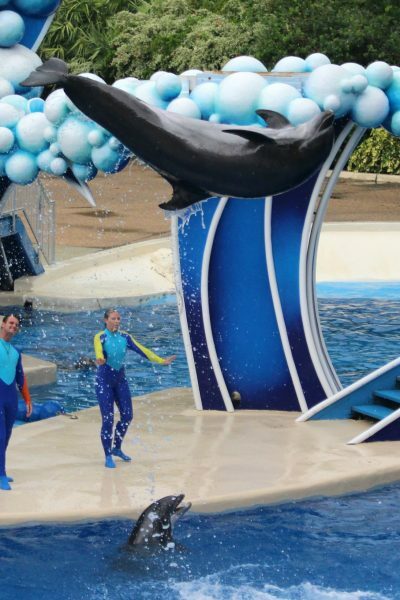 8 Amazing Reasons to Visit Sea World Orlando Florida! 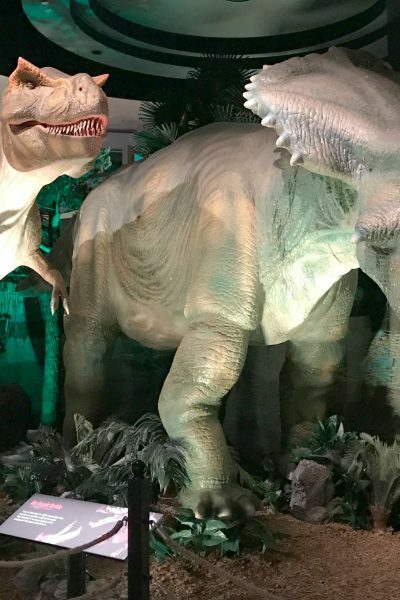 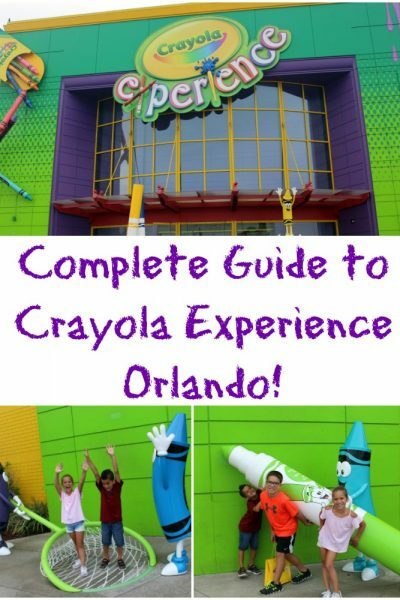 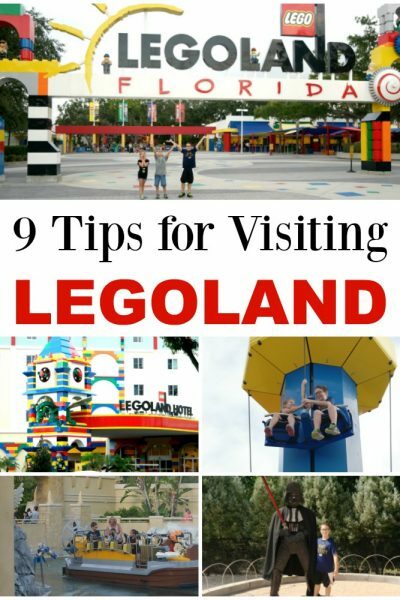 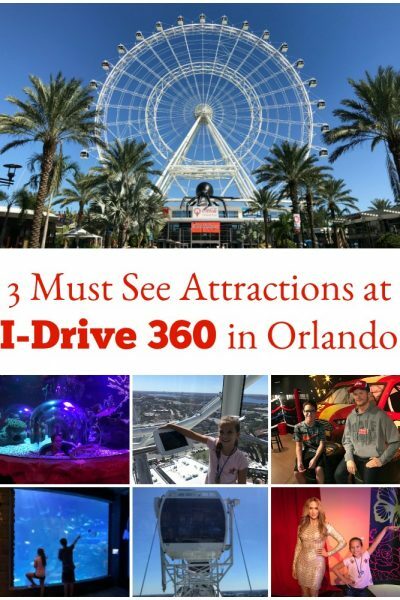 The Complete Guide to Crayola Experience Orlando! 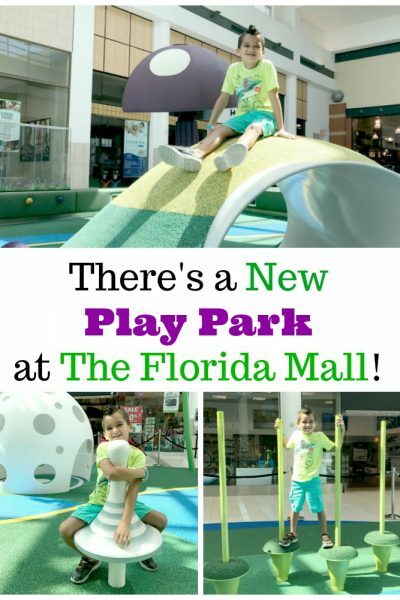 The New Florida Mall Play Area is a Great Place for Your Kids to Unwind!